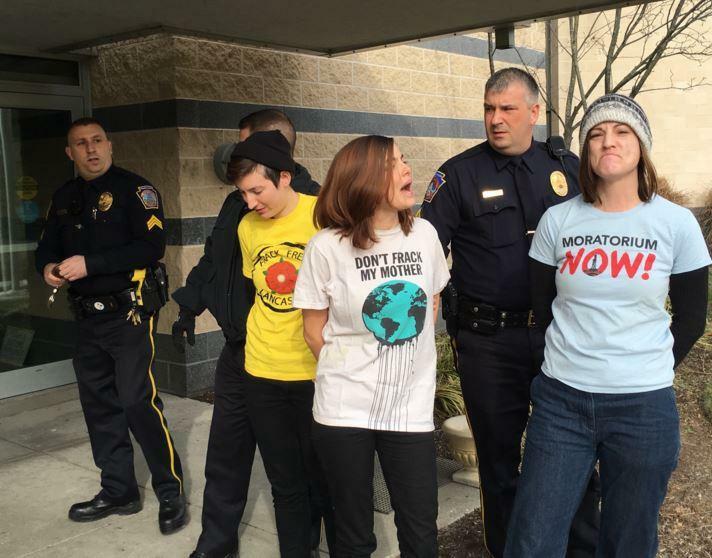 Seven protesters were arrested after they disrupted Gov. Wolf's pipeline task force meeting in Harrisburg, Wednesday. Read more of this report on the site of our partner StateImpact. Nationwide, the amount of gas that producers can afford to get out of the ground, broke records in 2014, topping 388 trillion cubic feet, according to a new report from the Energy Information Administration. Could 3D Printers And Fracking Byproducts Revive PA Manufacturing? The Commonwealth's once-mighty manufacturing sector has been ailing for decades. But some industry leaders think the key to a massive comeback may be buried deep in the Marcellus shale. 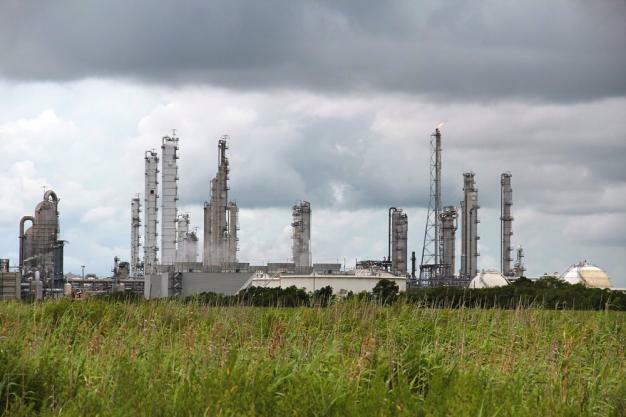 "This new petrochemical-based manufacturing industry, which is waiting to be born, will be bigger than the economic impact of the drilling," said David Taylor, president of the Pennsylvania Manufacturers' Association. Between ethane-derived plastics and recent advances in additive manufacturing technology, Taylor sees potential for a manufacturing revival. While the American West grapples with drought, lack of water isn’t much of a concern in Pennsylvania. Still, it’s a natural resource that is finite. A bill in Harrisburg aims to promote the use of treated coal mine water rather than fresh water for natural gas development. Somehow Pennsylvania lost 160,000 gas industry jobs overnight. What happened? 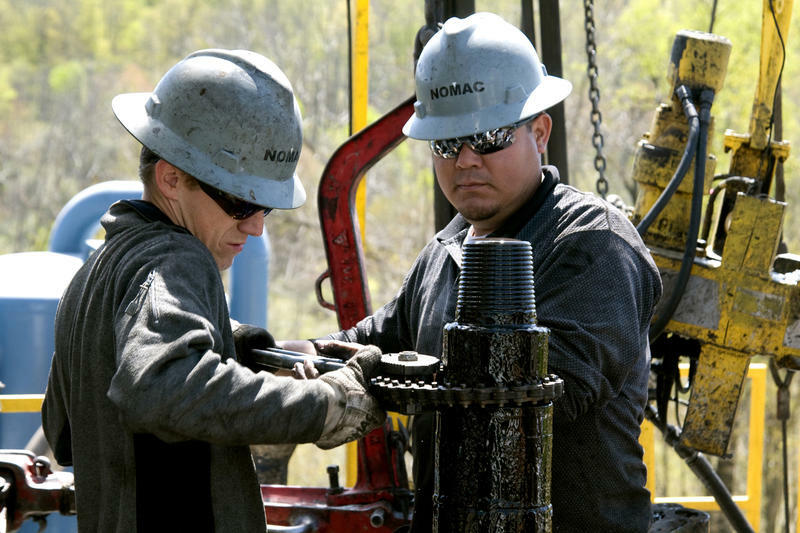 Did drillers flee at the specter of a new tax on production? Not quite. Although companies have been laying off workers and cutting costs– lackluster market conditions don’t explain this shift.